Extreme sports aren’t called that for no reason because only activities that involve a certain level of danger are counted as extreme sports, action sports or adventurous sports. 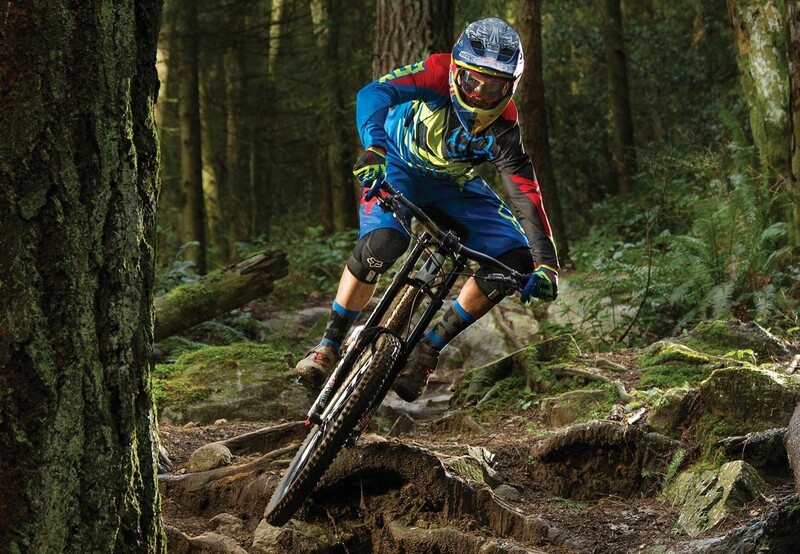 But because there are risks and danger involved in these sports that no doubt is the thing that lures many into doing them in the first place also is the reason different protection gear should be worn by all who do extreme sports. 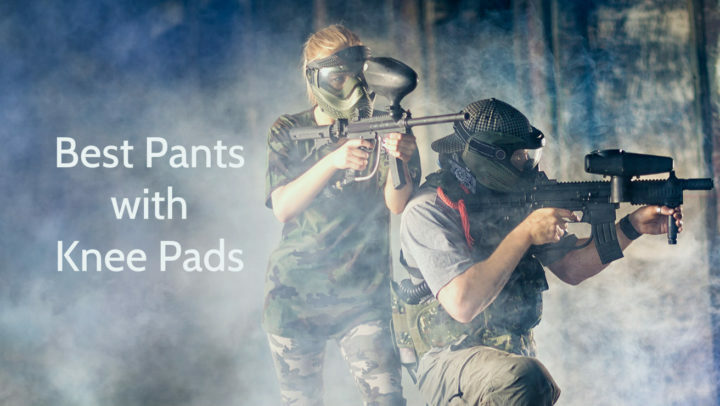 So lets talk about one part of the protection gear that is very important and that can be worn whichever extreme sports activity you are doing – knee protectors. Our knees are the part of our body that receives the most stress even in our everyday life because knees provide support and stability for the body as well as allow us to do different activities from sitting down to walking, running and jumping. Which is why knee pads or protectors are so important, because they are the piece of protective gear that will protect your knees so even after you finish doing extreme sports you can still walk, run and do any other activity and your knees will be able to support your bodies weight. There are many different things that the knee protectors need to protect your knees against especially if we are talking about knee protectors for extreme sports. The first level of protection in any extreme sports knee protectors is protection against external wounds meaning that the knee protectors need to be able to protect your knees against different scrapes and cuts that you could acquire if you fall down on hard surface for example. For this reason there are protective plates on the front of the knee protectors that mostly are made out of plastic and are able to guard your knees from external injury. The second level of protection is to shield your knees from bruises, contusions and other similar damage that mostly happens inside of your knees. Because knee pads are equipped with impact protection and shock absorption technologies such as already mentioned protective plates as well as internal padding they are able to protect your knees against these type of injuries too. And the third level of protection is that against fractures and breaks. Because these are the most serious injuries and also injuries that heal the longest you really need to be sure that your knee protectors are able to prevent them from happening. Mostly the inside padding tends to this purpose, because no matter from what material it is made out of it is specially crafted to be able successfully absorb shocks and lessen the effects of these impacts to your knees not letting the bones in your knees break. But protection against injury isn’t the sole purpose of knee protectors. Some knee protectors, especially those who are meant for motocross or other similar extreme sports disciplines also are made so that they could dampen the vibrations your kneed get from doing these sports. If your knees often experience large vibration with time these vibrations can cause damage to your knees similarly to how repeated actions over a long period of time can cause different overuse injuries like arthritis to develop. So the knee protectors will also be good to lessen the effect of these vibrations and to preserve your knees. 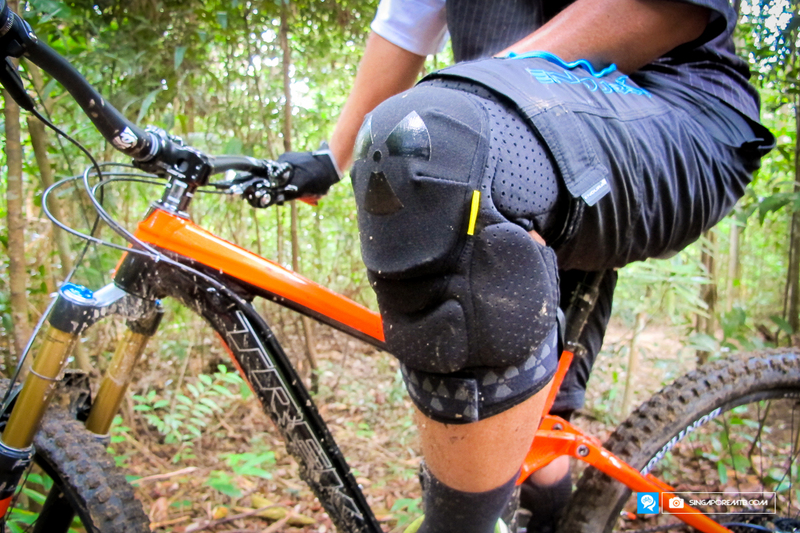 And lastly knee protectors also are a great and useful accessory to any extreme sports lover. 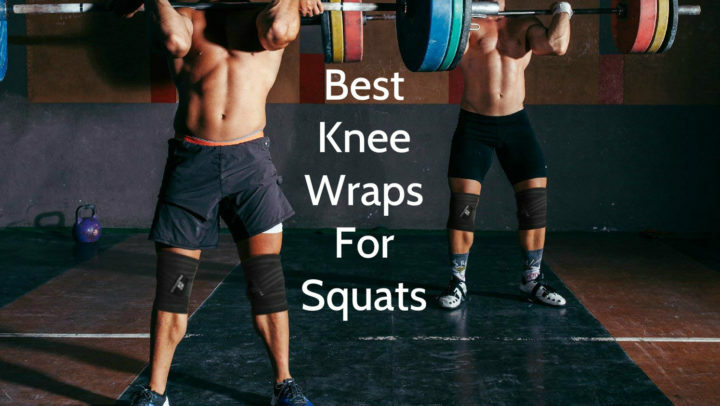 Especially if the knee pads are thin, lightweight and great at protecting your knees in the case of shock or impact many who do extreme sports wear them as a protective measure to know that they are there and that they will protect your knees if something happens. And this sense of security also give the athletes the necessary confidence to perform even the most dangerous actions and to perform them successfully. So listen to the saying “Better safe than sorry”, wear knee protectors while doing any activity that could be categorized as extreme sport and be sure that your knees will be intact and will serve you for many years to come.